Welcome to the Health and Beauty House located on Exeter Road in Cullompton. We have been established for over 20 years and my therapists and I have over 50 years experience in the health and beauty profession. 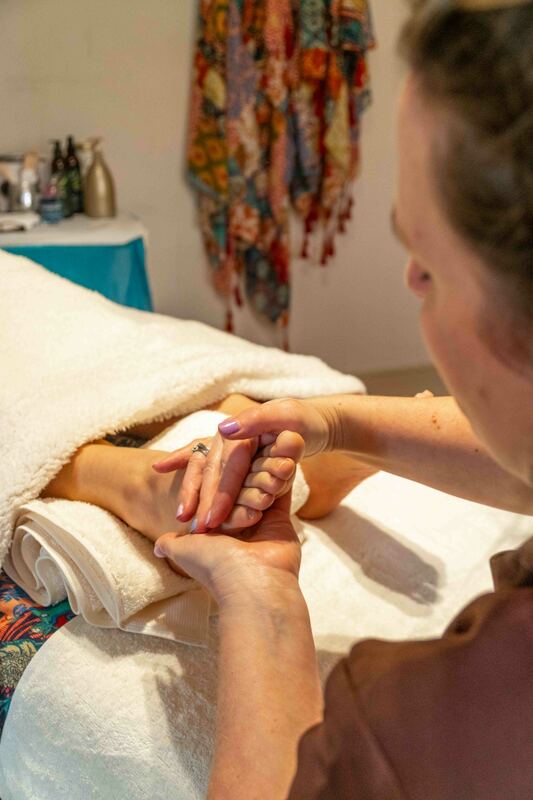 Everything you need from Massages, deep tissue or remedial to facials, all delivered by our professional, friendly team. Here are just a few you can choose from, click the view all button to see our full range of health & Beauty therapies. Michaela, Carrie and Claire are always professional and welcoming. 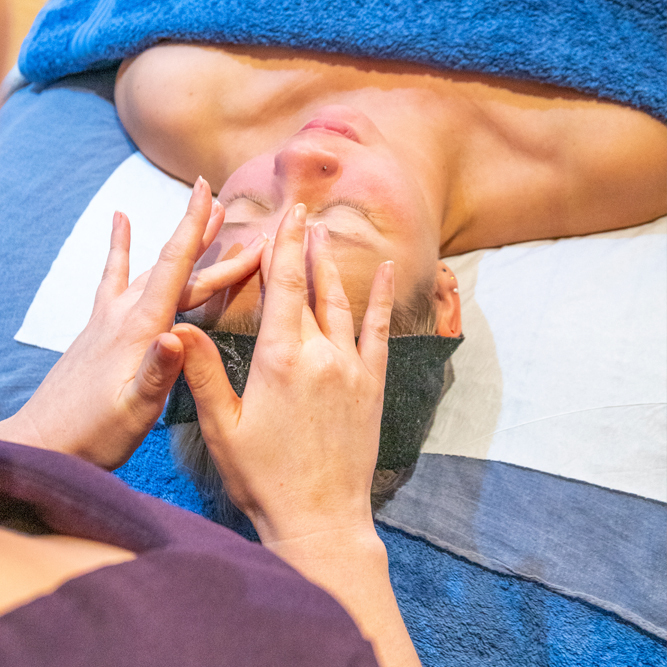 The health & beauty therapy clinic is the perfect place to feel relaxed, pampered and indulged. 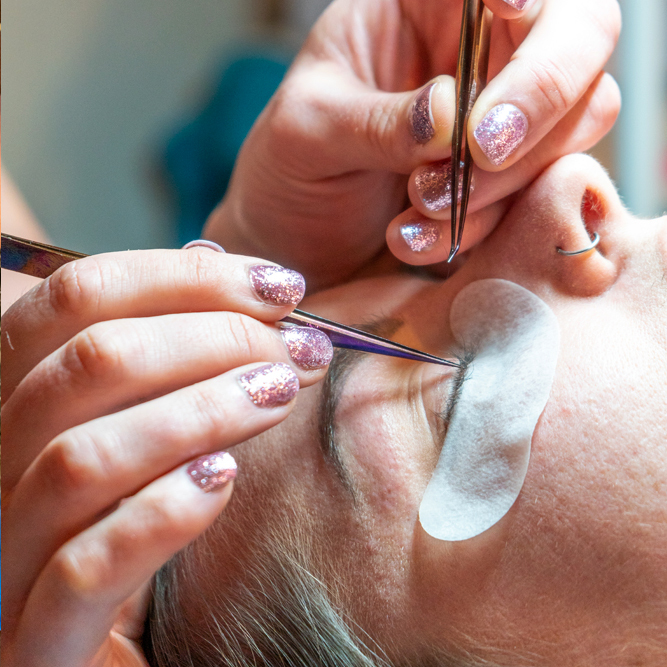 The girls are always accommodating and offer the very best service in all things beauty. I have been going to the Cullompton Health & Beauty Therapy Clinic for over 20 years. Michaela and her team never fail to deliver a first class treatment. The team are welcoming, highly professional and will always do all they can to accommodate their clients. I would, without hesitation, recommend the team and wouldn’t dream of going anywhere else.